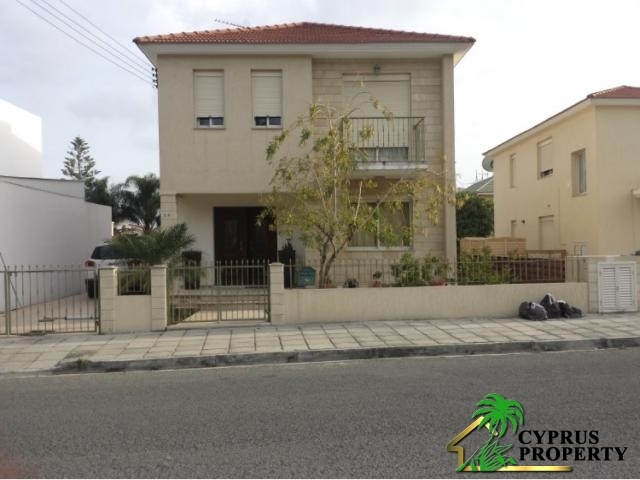 For sale newly 4 bedroom detached house located in area of Linopetras and Columbia. 3 min drive to the Dassoudi beach in the center of tourist area Germasoyias. - land 326 m2 - covered area of the house 195 m2 - 11 years old The house has: - big living room, - separate kitchen, - guest toilet, - family bathroom, - shower with toilet in the master bedroom, - laundry, - verandas, - air conditioning, - solar heating, - secured system, - covered parking for two cars The title deeds is ready. Bedrooms: 4 Bathrooms: 3 Area: 195 sqm.